Novelist Franz Kafka wrote in his collection, The Great Wall of China and Other Stories: All knowledge, the totality of all questions and answers, is contained in the dog. While this is a sweeping statement, it helped unravel my topic – on animals and death, grief and mourning – for a recent conference on “Dogs in Southern African Literatures”. In Marlene van Niekerk’s novel “Triomf” (1994) the Benade family want to deal with their grief following the death of the beloved dog Gerty. The Benade family buries her in the backyard and Mol decides to compose a tombstone for her. She writes: Here lies Gerty Benade. Mother of Toby Benade/and sweetheart dog of Mol ditto. She then writes, “Wow she’s in dog heaven” and Treppie contributes the final line “Where the dogs are seven eleven” – signifying lucky numbers in the game of dice. Pop’s dream of dead dogs as angelic beings and Mol’s reference to “dog heaven” suggest there is belief that like their human counterparts, dogs also go to heaven and become angels as a reward for their good conduct on earth. 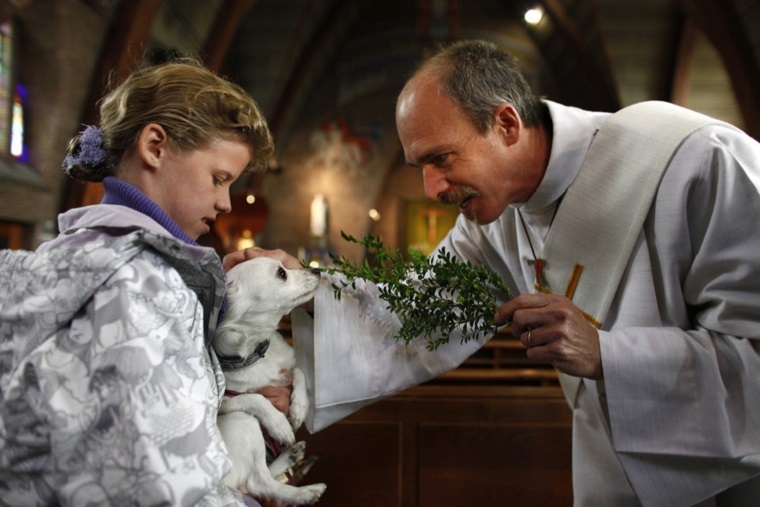 In many cultures and religions dogs are more than protection and security. They are also company and companions. In some instances the canines are so close to their humans that people wonder about their animals’ after lives. So, do real life dogs actually go to heaven? In her essay film “Heart of a Dog” (2015) American avant garde performer Laurie Anderson deals with the death in 2011 of her beloved Lolabelle, a rat terrier adopted by Anderson and her husband, the singer Lou Reed. In the film Anderson also tries to come to terms with the deaths of her mother and Reed in 2013. According to Anderson dealing with these deaths taught her more about love than anything else. Lolabelle was deprived of her encounters with others in their New York neighbourhood when she became blind and was afraid to move forward into the dark. Anderson got her a trainer who decided first that Lolabelle should literally paint and then actually learn to play the piano. Initially I thought Anderson was very anthromorphic in her view on dogs when she describes Lolabelle as empathetic, playing the piano, painting pictures and questioning the games played with her.